Q and A – Are We Right For You? Why You Should Care About Your Website Fonts? Fonts are great communicators. Wording is a large part of websites and this gives you the opportunity to communicate not only your message, but visually connect with your audience. After all, aren’t you trying to reach them and convince them you are a great fit? Why ignore this constant visual on your website when it can also be doing its part in marketing as well! I am currently working on a couple of designer sites. They pay a great deal of attention to the fonts. 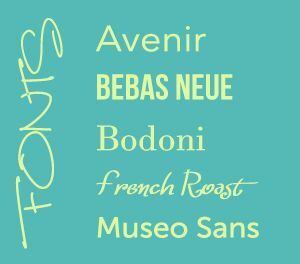 Here is my list of what I consider when I suggest fonts for website projects. Logo font – matching the logo gives a cohesive look. Not all logos have wording but if the logo designer did a good job, it was designed with the audience in mind as well as communicating the brand. If using a logo font, is it primarily a display font appropriate only for titles, good for paragraphs, or both? If the logo font isn’t appropriate for paragraphs, what will fit the style intended? For non logo fonts, does the style work nicely with the intended branding? Refer to the target audience the client wants to reach. 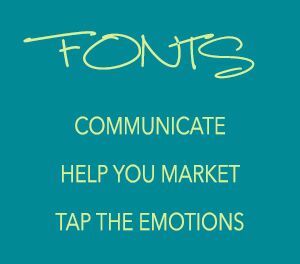 Fonts matter to making prospective clients feel comfortable. For example, a sophisticated audience is not going to relate well to Comic Sans. Is the font readable? Don’t make the readers work hard. It should have good resolution, have good spacing and look good for the sizes needed. Readability is extremely important, especially for paragraphs. What kind of "feel" or emotion does the font evoke? Is it helping the marketing message the client is after? 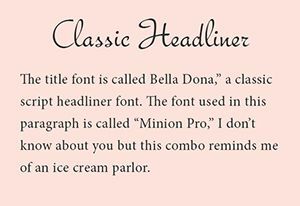 There you go, a checklist that may help in determining which font is the best fit for your website. Don’t settle for Arial or the Google font that came with a theme, there are literally thousands of fonts to pick from. Make sure they are also helping in your marketing efforts in appealing to your audience. Nancy Seeger, the owner of Arts Assistance, believes website design is part of the marketing toolkit that attracts your audience. Their roster of clients includes a GRAMMY artist, coaches, small businesses and non-profits. Get web design insider tips to more easily manage your website and attract your audience. 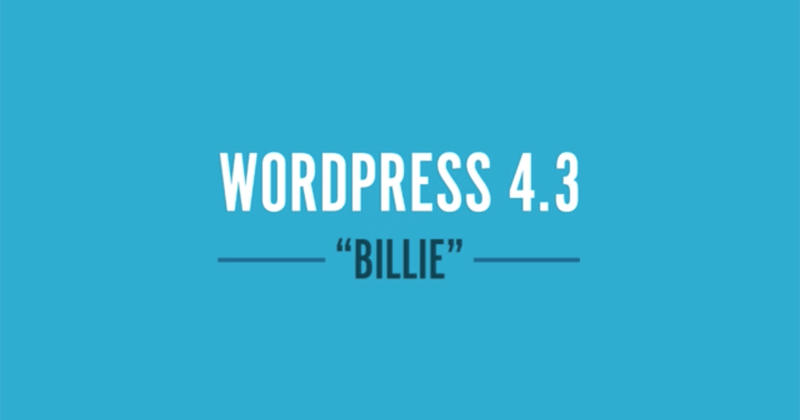 Get web design tips, fav plugins, time savers, design resources, and more. Did You Know Google Has a New 2017 Website Requirement? Do You Need a Website With So Much Social Media?